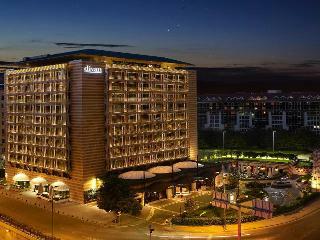 Find huge deals in Istanbul, Turkey that you may book now & pay later! 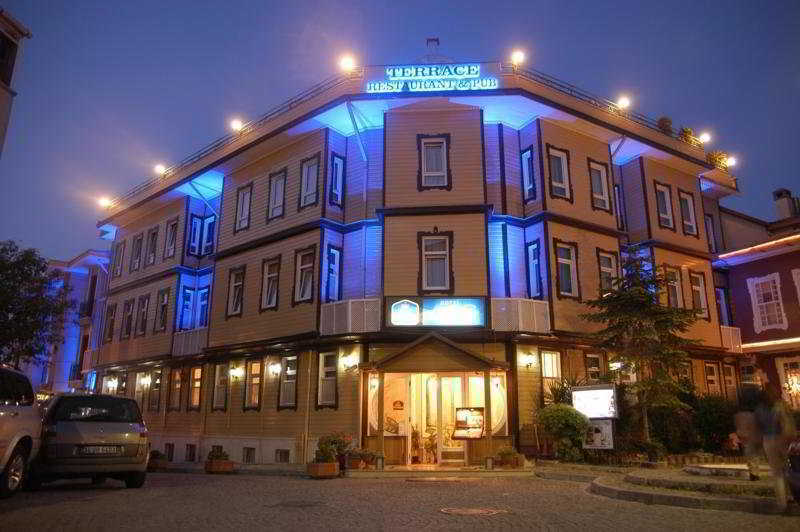 Best prices for in Istanbul, Turkey. A dream vacation for you and your family, guaranteed by our travel consultants. 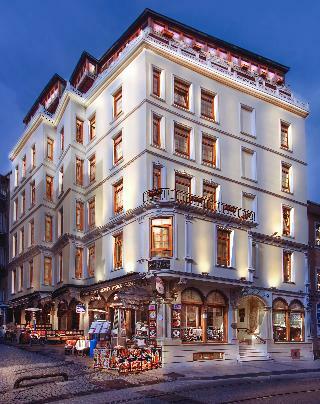 For members-only deals, we recommend using the new filter for deals in Istanbul, Turkey. 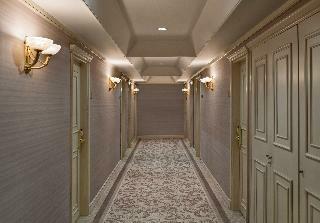 Refurbished at the beginning of 2013, the hotel's new décor is modern and contemporary. 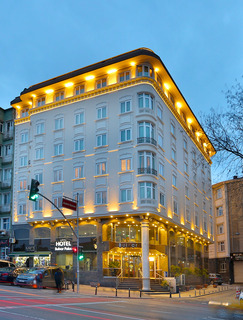 Located close to Aksaray, the hotel is well-placed for visiting the historic attractions at Sultanahmet, approximately 10 minutes away by public transport, while the Grand Bazaar is less than 20 minutes' walk away. 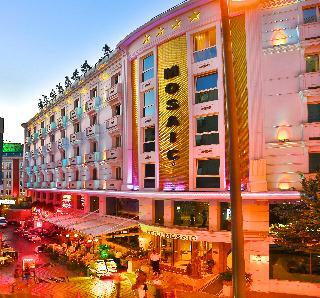 Shops, restaurants and an underground station are all close-by in Aksaray. 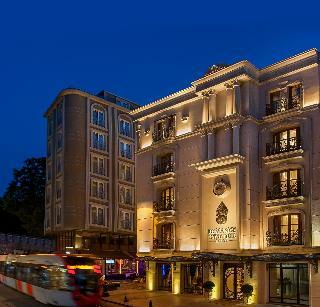 Situated in the historic Sultanahmet district of Istanbul, this charming hotel enjoys an excellent location in this fascinating Turkish city. 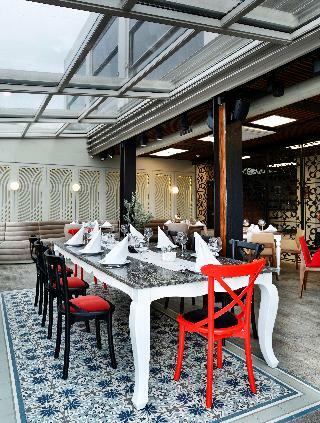 It features a restaurant, a bar and a delightful terrace where guests may dine enjoying wonderful views to the Hagia Sophia. 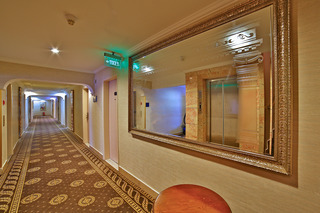 The most important attractions such as the previously mentioned Hagia Sophia, Topkapi Palace, Blue Mosque or the Hippodrome are just a few steps away. 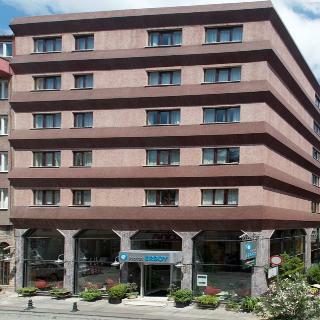 This modern, elegant hotel is conveniently situated in the district of Findikzade. 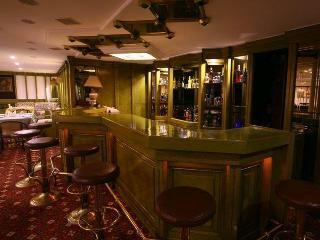 It features a restaurant, bar, conference facilities, business centre, fitness centre and sauna. 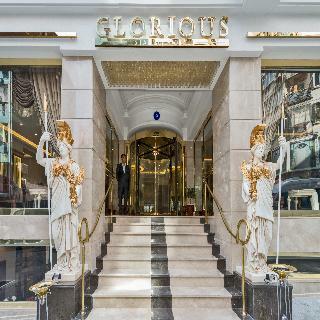 There is a tram in front of the hotel, taking guests to the Sultanahmet district with its famous attractions such as Topkapi palace, Hagia Sophia, Blue Mosque, Basilica Cistern, Hippodrome or Grand Bazaar. Last parcial refurbishment in 2004. 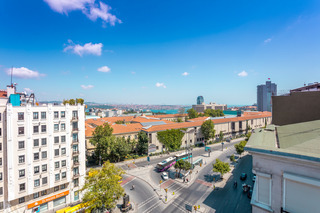 In the city center and within walking distance of Istanbul's highlights, including Hagia Sophia, The Blue Mosque, The Topkapý Palace museum, The Grand Bazaar, The Spice Market, The Underground Cistern and The Byzantine Hippodrome. 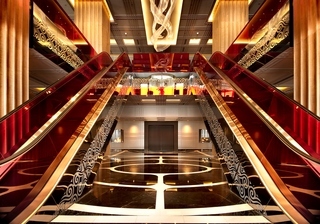 The cruise ship terminal and railway station of the Orient Express are a few minutes away. 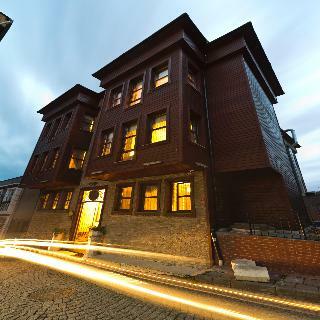 Classic building conveniently located in the old city of Istanbul and halfway between the airport and the historical center, overlooking the Byzantine walls that protected the ancient city. 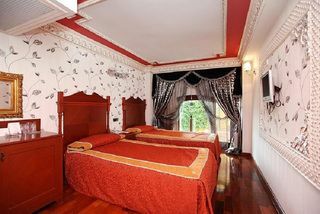 Offers 249 well-equipped rooms with television, phone, air-conditioning and bathroom. 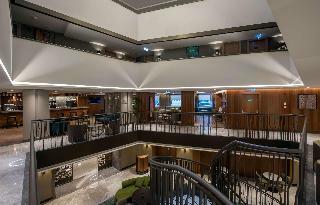 Junior suites & suite offering early check in at 10:00 and late check out at 15:00 and public transportation card 4 journeys. 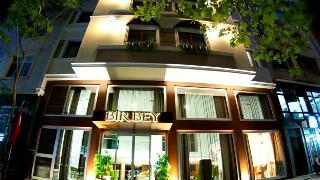 Situated in the Beşiktaş district of Istanbul, this contemporary style hotel is the epitome of modern luxury. 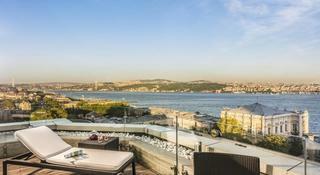 Located next to a large park area, it enjoys fantastic views over the Bosphorus and the Asian part of the city. 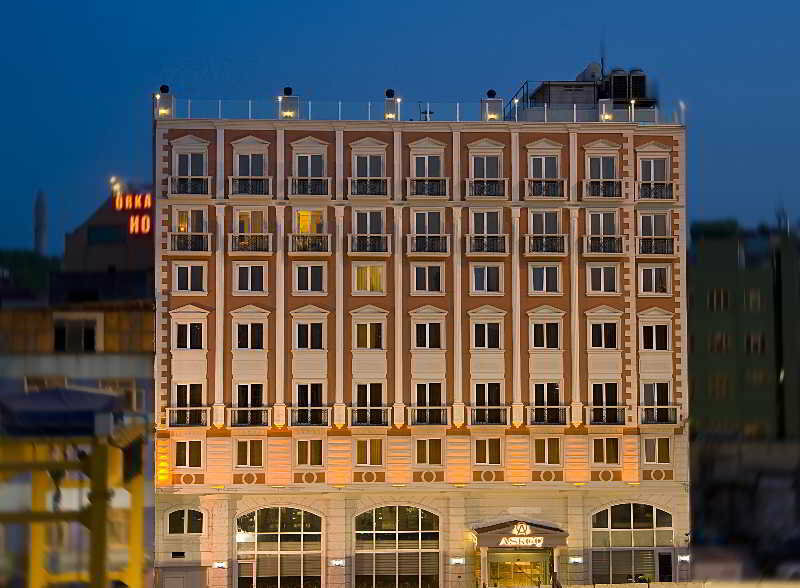 The hotel offers guests seven restaurants, a bar, an excellent fitness centre, hamam and an award-winning spa & wellness centre. Atatürk International Airport can be reached within a 30 minutes' drive. 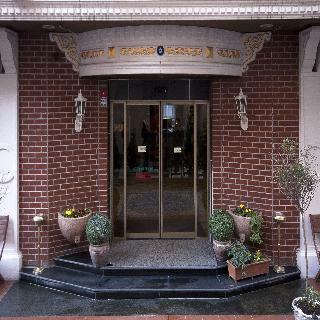 This hotel full of splendour and elegance is excellently located in Sirkeci, one of the quarters that form the historic centre of Istanbul. 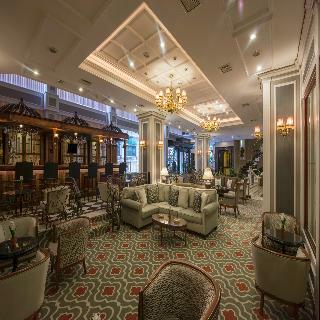 It features a restaurant, a bar and a rooftop terrace with fantastic views over the old town, the Golden Horn and the Bosphorus. 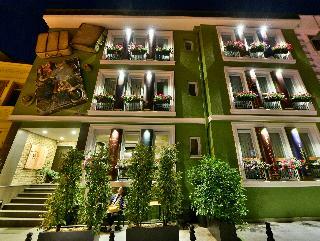 Famous sights such as Topkapi palace, Hagia Sophia, Blue Mosque, Spice Bazaar or Grand Bazaar are only a few steps away. 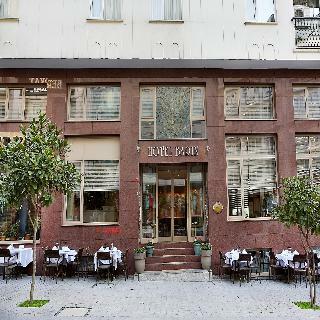 This warm and friendly hotel is situated in the Laleli district, close to the historic district of Sultanahmet, the old town of Istanbul. 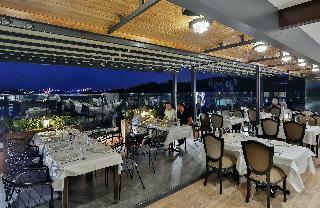 It features a restaurant, a bar and a 24-hours airport shuttle service. The most important attractions of the Turkish capital such as the Topkapi palace, Hagia Sophia, Suleymaniye the Magnificent Mosque or the Grand Bazaar are within walking distance.